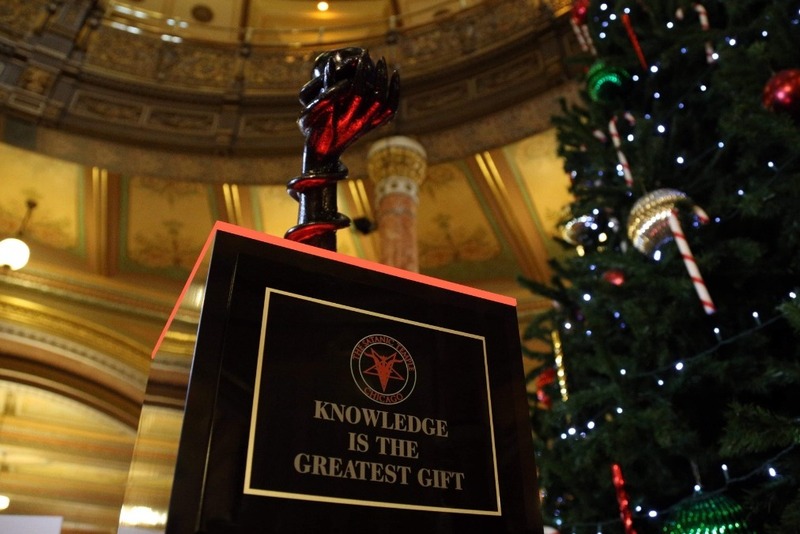 The Satanic Temple—Chicago will no longer allow one religious perspective to dominate the discourse in the Illinois State Capitol rotunda during the holiday season. We are raising funds for the sculpting, casting, construction, transportation, and installation of a Snaketivity display titled "Knowledge Is the Greatest Gift." 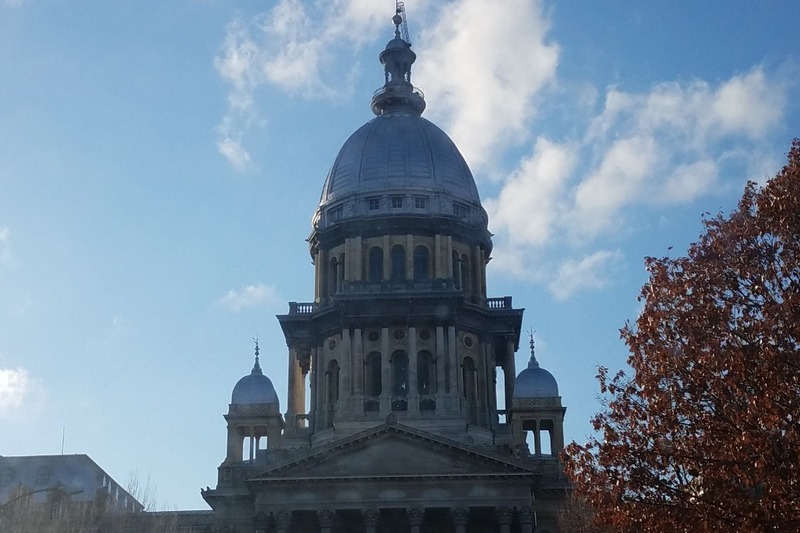 Please consider what you may do to help us bring Satan to Springfield! 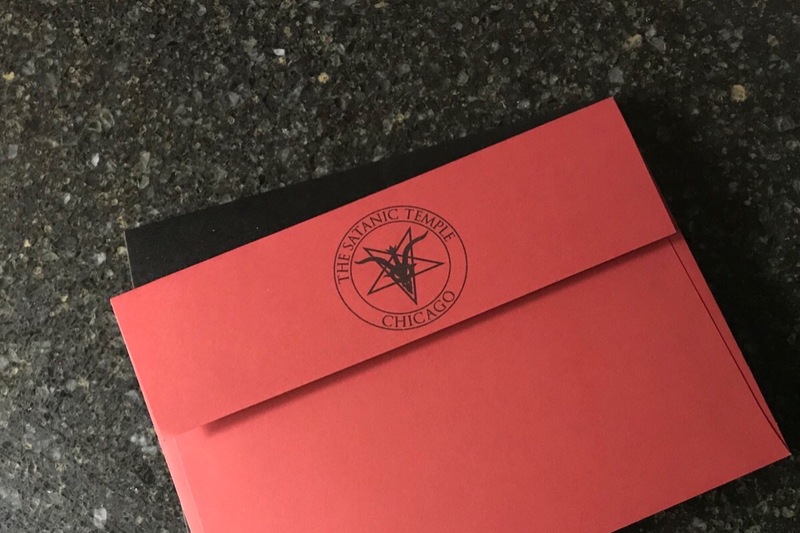 Any additional proceeds to benefit The Satanic Temple—Chicago. While our display is installed, it is not yet fully-funded. Please consider what you can do to help us meet our goal! Our display is installed, but it is still not fully-funded! Help us reach our goal!